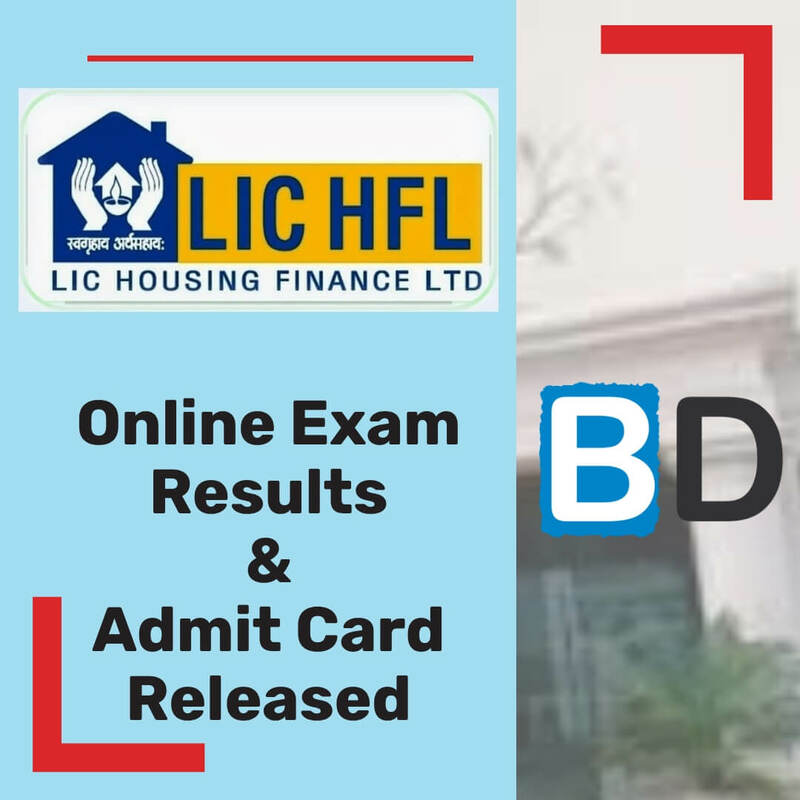 The expected results of the South Indian Bank PO 2018 is finally announced now. 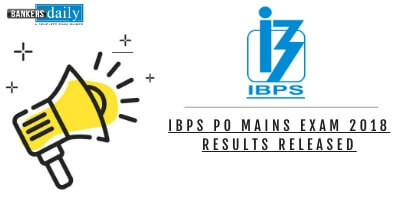 Candidates who had appeared for the South Indian Bank (SIB) PO 2018 can now finally check the results of the Probationary Officers Exam now. Aspirants can check the same from the official website of South Indian Bank or from the link that is provided below. 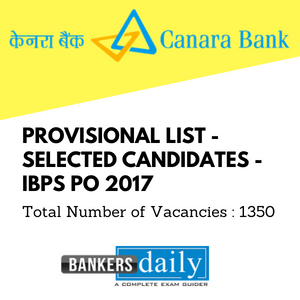 The total vacancies available for the South Indian Bank PO 2018 is 150. The Phase I – Online Exam was held on 17th June, 2018 and the exam pattern is different from that of the other exams. Also in a twisted one, different topics were asked in the Quantitative Aptitude section. The cutoff marks of the South Indian Bank PO 2018 has not been released. This is the norm and usually the cutoff marks of the South Indian Bank will not be released and usually private banks which hold exams will not be releasing the Cutoff marks for the Exam. Aspirants can check the Review and Analysis of South Indian Bank PO Exam 2018 which happened on 17th June, 2018 from the link given below. 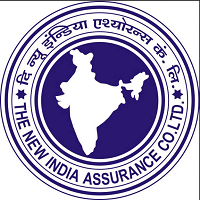 The results can be accessed from the official website of South Indian Bank and alternately from the link that is provided below. 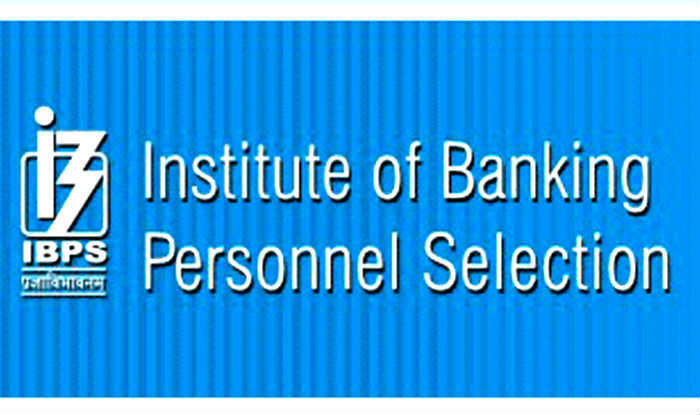 Recently South Indian Bank has released the notification for the post of Probationary Officers (PO) for an One year PGDBF Manipal Course. The Total Number of Vacancies Released in the recently announced notification is 100. Please check the notification of the South Indian Bank PO – PGDBF Manipal Exam 2018 from the below given links. The Exam pattern for the Manipal Exam pf South Indian Bank PO is different , so please have a check of the Exam pattern. Sir, I shortlisted south india bank GD and Interview. This is my first interview and i too race student from salem Branch…please suggest some ideas about GD and Interview preparation and also please inform me if there is any model interview has conducted on race..
bankers daily preparation very useful test.. Thanks Venkatesh. Do Share with your friends.